Kalyan Jewellers, a retail jewellery chain, during its first fiscal quarter observed a fall in sales year-on-year of around 10%. According to Ramesh Kalyanaraman, Executive Director of Kalyan Jewellers attributed this dip to the closure of gold saving schemes at the end of 2014-15 due to the change in regulations. These saving schemes accounted roughly 20% sales and thus the jeweler launched a new scheme in compliance to the new regulations. According to the World Gold Council report, the stock market observed a dip by 25% in the demand of gold in India, due to buoyant stock market and unseasonal rains during the start of the year. 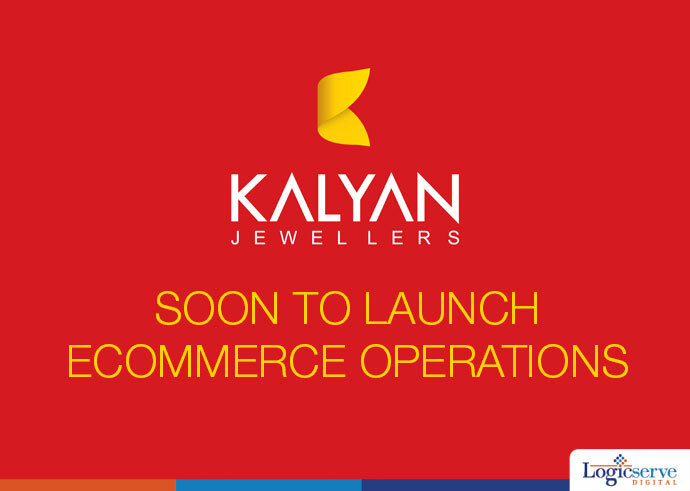 Thus, to strengthen its online presence Kalyan Jewellers will soon launch itself on the ecommerce platform and commence its sales immediately in next two months. Kalyan intends to target customers who prefer to buy luxury brands online. Its Stock Keeping Units (SKU) online would be exhaustive having around two lakh designs.